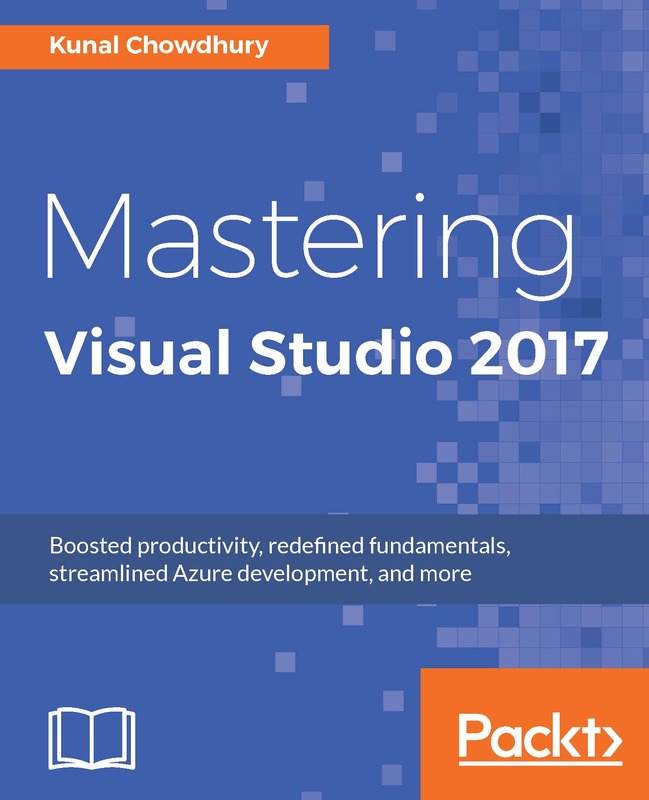 Mastering Visual Studio 2017 – If you are new to Visual Studio (or even if you have used Visual Studio from the beginning) there is a fantastic book authored by Kunal Chowdhury that belongs on every good developer’s bookshelf. The book titled Mastering Visual Studio 2017 (get it on Amazon) is a page turner, and definitely makes for very good reading. The book covers all the angles and I was incredibly fortunate to have been the technical reviewer on the project. Having authored some books myself, I can attest to the quality of the publications that come from Packt Publishing. The quality of the content in this book is true to the standard that Packt Publishing produces. As you should know by now, Visual Studio 2017 brings developers the new features of C# 7.0. Kunal does a fantastic job of explaining the new goodies in the language. Looking at the table of contents, you will see that the book makes great use of the chapters available. It is impossible to cover all there is to cover in a single book, but Kunal checked all the boxes on this one. He gives developers just the right amount of content to get them up to speed quickly. You can grab a copy of the book hot off the press at Packt’s website, Amazon (Global) or Amazon India. On Packt’s website the ebook is also included in a Mapt subscription. I believe that developers should continually keep on learning. It is the lifeblood of a great developer. 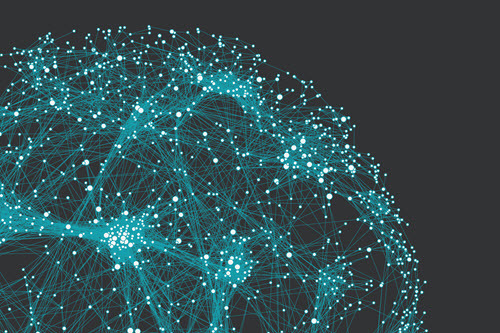 Keeping your finger on the pulse of what is going on in the world of tech, will keep the spark alive and keep developers hungry and yearning for more knowledge. Never stop learning.